Memorial Day is just around the corner, which means it’s time to start thinking about what you can do with your family to help celebrate those who sacrificed so much for our great country. Here is a quick list of family-friendly activities for Memorial Day. Attend a Memorial Day parade. Throughout the Wexford area, you will find many Memorial Day parades happening throughout the holiday’s weekend. Find one near you and enjoy watching the military veterans walking, as well as all the decorative floats. It’s a great family-friendly experience for everybody. Plan a family picnic. 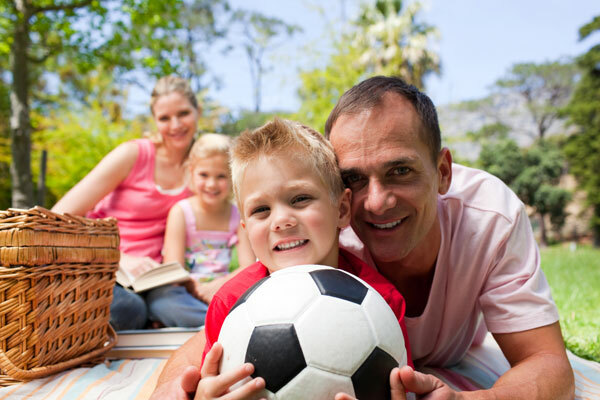 If you would like to celebrate Memorial Day in your own way, then consider gathering up all the makings you need for a picnic and taking your family to your local park. You can enjoy the beautiful May weather, while also enjoying time spent with your family. Head to Soldiers & Sailors Memorial Hall & Museum. What better way to honor military veterans than to learn about the wars they fought in? In downtown Pittsburgh, you will find the Soldiers & Sailors Memorial Hall & Museum, which is considered the largest memorial dedicated to all branches of the military. In fact, the museum is holding a Memorial Day celebration from 11 a.m. to 3 p.m. on May 28. Everybody here at Shults Ford of Wexford hopes you and your family have a memorable Memorial Day. The 2019 Ford Fusion is officially on its way – and it just might be the best version of the model yet. For the 2019 model year, the Fusion has received a number of new features that are sure to leave a lasting impression on consumers. From more standard safety tech to an improved eco-friendly powertrain, the Fusion is ready to rock its segment. This compact car now comes standard with the innovative Ford Co-Pilot360™ technology. This is considered the most advanced suite of standard driver assistance technologies in the industry. It includes automatic emergency braking with pedestrian detection, blind spot information system, lane keeping system, a rear backup camera and auto high-beam lighting. 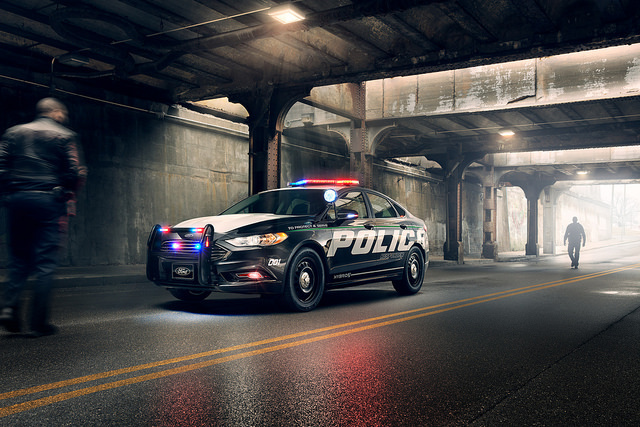 Along with this new safety tech, the 2019 Fusion will also have a new standard engine for the SE model and higher trim levels. This is a 1.5-liter EcoBoost® engine. That’s not the only change to the powertrain lineup, though. An all-new Fusion Energi, a plug-in hybrid vehicle, will also be available for the new year. It has an EPA-estimated electric-only range of 25 miles, which is nearly 20% more than the current model. It also has a new 9-kWh lithium-ion battery, providing the hybrid vehicle with more energy capacity without making the battery pack physically larger. Find out more about the upcoming Ford Fusion with a trip to Shults Ford Lincoln of Wexford.